"I am glad that you have named your printing press the Radha Press. It is very gratifying. May your Radha Press be enriched in publishing all our books and literatures in the German language. It is a very nice name. Radharani is the best, topmost servitor of Krishna, and the printing machine is the biggest medium at the present moment for serving Krishna. 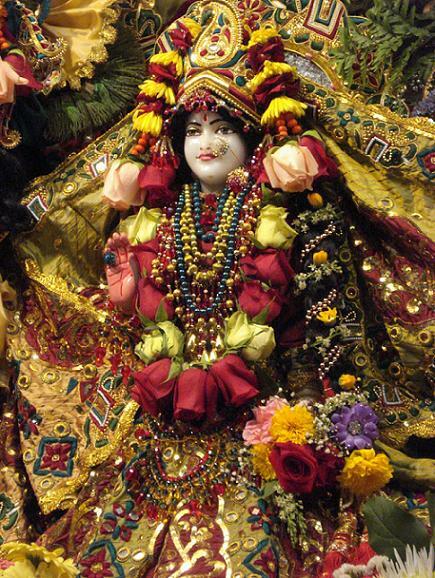 Therefore, it is really a representative of Srimati Radharani. I like the idea very much."